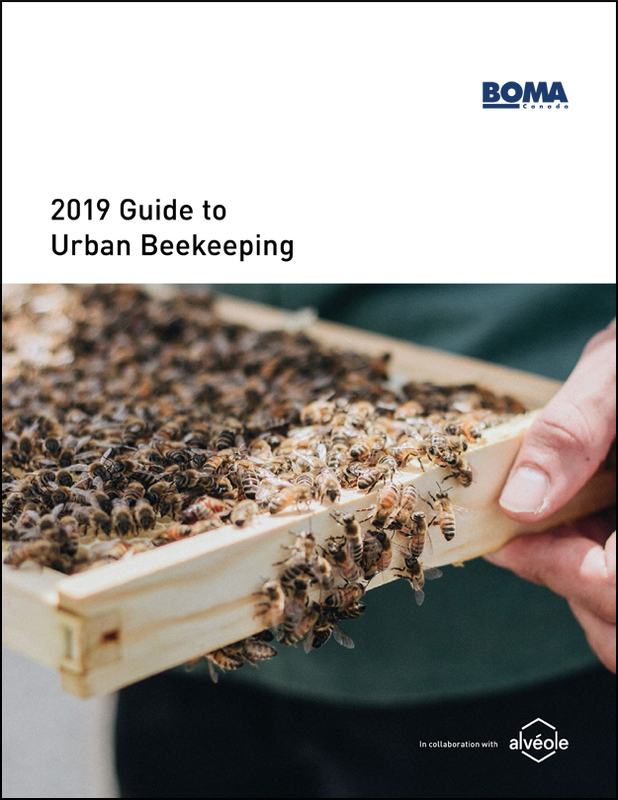 BOMA Canada is excited to announce the launch of the 2019 Guide to Urban Beekeeping. Developed by Alvéole, one of Canada’s premier urban beekeeping companies, this step-by-step guide walks building owners and managers through everything you’ll need to become stewards for bee populations. Discover the benefits, risk management strategies, and successful case studies of what a turnkey beekeeping service can offer—you’ll be surprised at how manageable it is and how significant the rewards are for your staff, tenants, and stake holders.